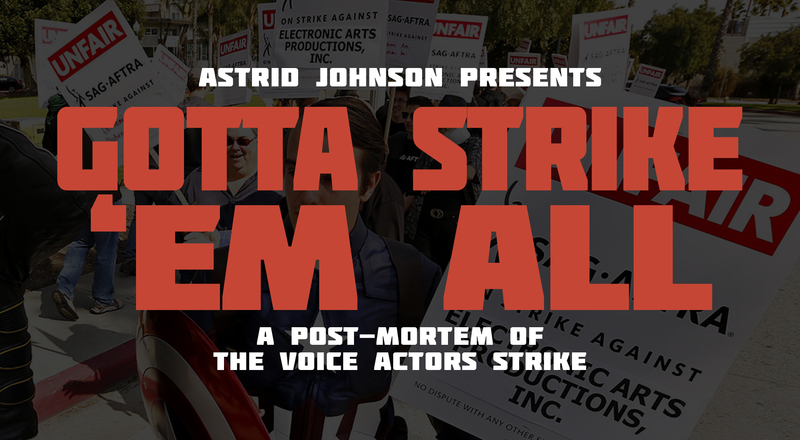 Last October, the video game voice actors’ strike came to an end after almost a year of protests against unfair pay and poor treatment. But is the deal that the union SAG-AFTRA made good enough for the people that they represent? Astrid Johnson investigates.